A proposed tax cut in Georgia, which would primarily benefit Delta Air Lines, was in jeopardy on Monday after the state’s lieutenant governor vowed to kill the legislation after the company eliminated a discount program with the National Rifle Association. Mr. Cagle, who received an A+ grade by the N.R.A. when he was running for his position in 2006, did not return a call seeking comment on Monday evening. A spokeswoman for Gov. Nathan Deal, who had said the tax bill was necessary to encourage airlines to open direct routes from Georgia to destinations around the world, did not return an email seeking comment. Lt. 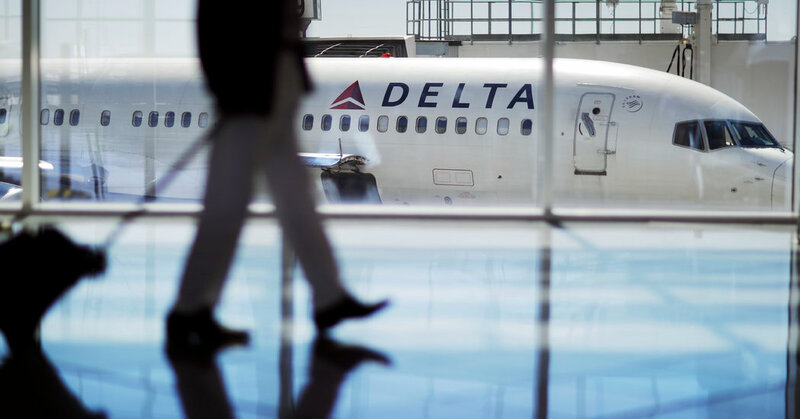 Governor Casey Cagle of Georgia, who presides over the State Senate, threatened to strike the sales tax exemption for Delta from the tax bill unless the airline restored a discount fare deal with the N.R.A.